I’ve been instructed by Her to put this dialogue up online and promote it via social media now even though it’s not quite finished. The plan is that the book will be done by the end of the summer and get all formatted, book cover designed, etc, to go to print lickety-split after that. Why The Great Mother Bible? I am waking up your heart. I am transforming you from the inside out. I am making permanent changes in you, so that you can never go back to the pain and suffering of the past. Stay with me. 26º Light snow forecast for the day. The spiritual listening and writing within this book started officially on Thursday, January 2nd, 2014. As was Mother’s style, I was woken up very early that winter morning. The holidays were over and it was time to get started. Great Mother: Get up, get up, get up … Mare … yes, I know it’s close to 5 AM but it’s time for you to get up. I love you so very, very much. I love all my humans so, so much and all of your collective foibles, your weaknesses and your great hearts and strengths. I love you all so unconditionally. Mare, you have been asking me about this book I want you to write. It’s time for us to get started now. This book, yes, I have asked you to write this with me, and for me. There is a reason I gave you the title The Great Mother Bible in November and I wish for you to keep this title for the book. For several thousand years, there has been another book called the Bible read by millions. It speaks to a religion or set of religions (Judaism and Christianity) that offer religious/spiritual direction primarily from a Great Father perspective. The original Bible offers some beautiful spiritual wisdom, yet it has been written and rewritten from a strongly patriarchal perspective. It is time for another book to be offered, a book offering spiritual wisdom and guidance that sources from a more maternal lens on spirituality. There have been too many centuries of patriarchal, controlling religious teachings that have created much imbalance on me these days. Frankly things have started to run amok. This is this book. It could easily be three thousand pages of teachings and guidance, woven with lovely stories. But I can’t ask you, Mare, to write a three thousand-page book this year. I’m asking you to set aside this winter and spring and listen to me and get these more important teachings down. We will chat. You will have questions for me about what I’m nudging you to write. You will even have questions about your personal life and I will try to help you with those as your questions are likely to be the same ones that many other humans grapple with also. It is time to bring balance back to this most amazing planet. It is time for healing to take place on so many levels and for you, my beloved ones, to remember me and bring me back into your hearts so you can learn to live sourcing from a Divine maternal and paternal love in balance. Things have gotten more than a bit off on Earth and this needs to come to an end. A New World is being born these days that will be more balanced. 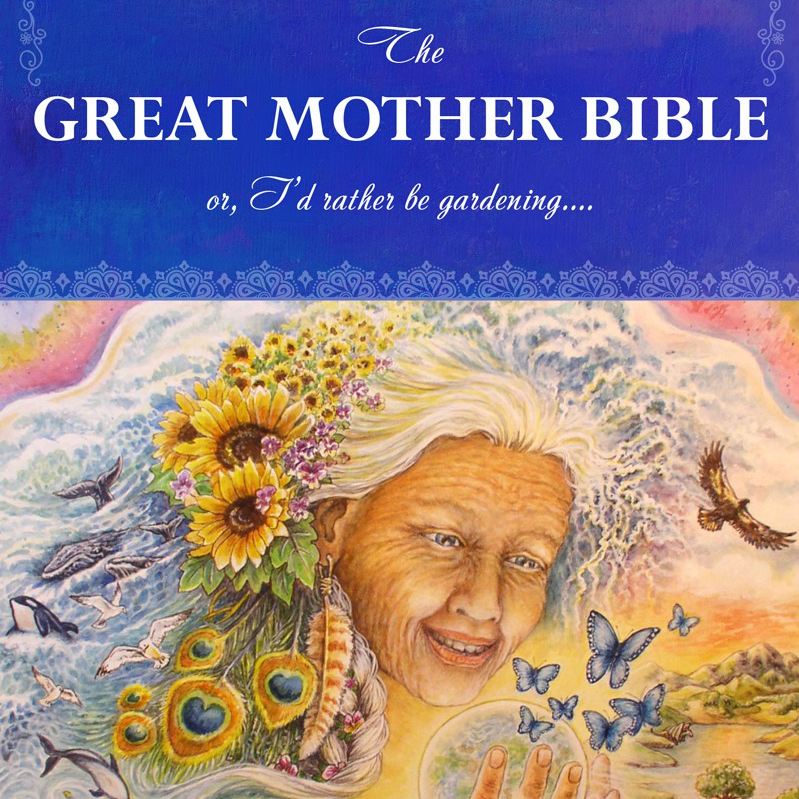 This book, The Great Mother Bible, will be one of many tools to help birth this New World. Oh, and just because this book is called The Great Mother Bible is not meant to imply the original Bible needs to be replaced completely. This book is to serve as a companion book written from the perspective of the Divine Mother. There is beautiful spiritual wisdom to be found in the original Bible. May it still teach and touch those who open it up. And may they also come to understand that book was compiled by a set of religions that did not recognize me, the Great Mother, as they could have. It is time to right that. And yes, your other book, Messages from Mother…. 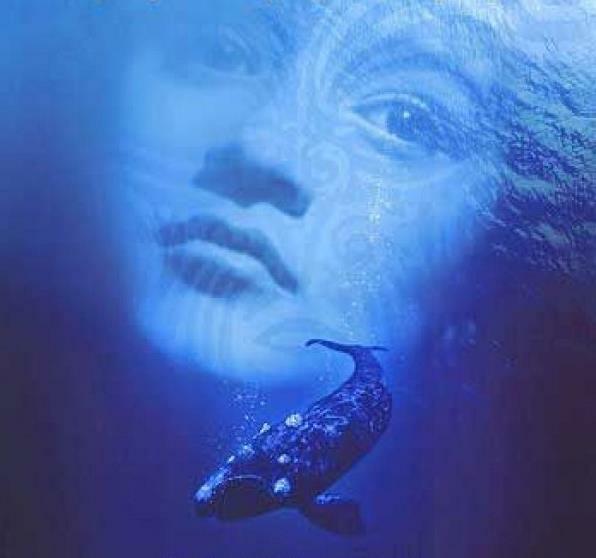 Earth Mother, is a prequel to this book.